The Justice & Peace eWeekly is a weekly survey of upcoming events, local news and activism opportunities. Feel free to forward this to anyone you know who might be interested. Colorado Springs Food Rescue will hold a community forum TONIGHT (Monday, Oct. 1) at Relevant Word Christian Cultural Center, 1040 S. Institute, from 5:30 to 7:30. The town hall is being held to provide information on the planned Hillside Hub Food Center. 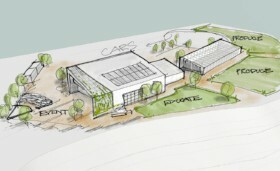 At Food Rescue’s Harvest Celebration in early September, the organization announced that Legacy Institute had donated 3.47 acres of land at 1090 S. Institute, for use in developing a food hub to address concerns about a food desert in the Hillside area. PPJPC Executive Director Victoria Stone, a Hillside resident, has been instrumental in helping Food Rescue design a multi-phase program. The first structure to be built will be a four-season greenhouse to provide fresh low-cost and free vegetables for area residents. The town hall meeting will address later plans to build a learning center, administrative offices, and an outdoor learning garden. All are welcome to tonight’s meeting, with a particular welcome being extended to Hillside residents. 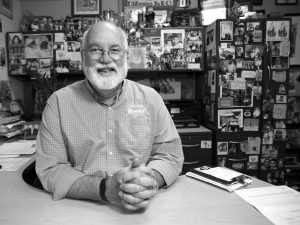 Gregory Boyle, founder of Homeboy Industries of Los Angeles, the largest gang intervention and rehab organization in the world, will be speaking at 7 p.m. on Thursday, Oct. 4 in Shove Chapel. 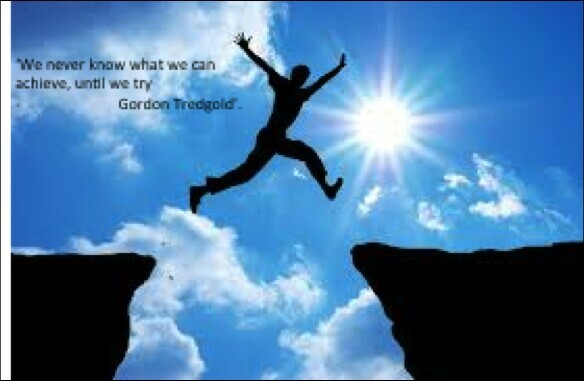 Gregory Boyle helps people get out of gangs and hate groups and start a new life. He was a Jesuit priest from 1986 to 1992, and served at Dolores Mission Church in San Francisco. He's been on NPR, On Being, etc. and wrote two bestselling books including Tattoos on the Heart. The Empowerment Solidarity Network will present a “What is Anti-Blackness?” workshop on Saturday, Oct. 6, from 3 to 5 p.m., at PPLD’s Ruth Holley Library, 685 N. Murray. This event is free, and will feature presentations from several local organizations, followed by a panel discussion. 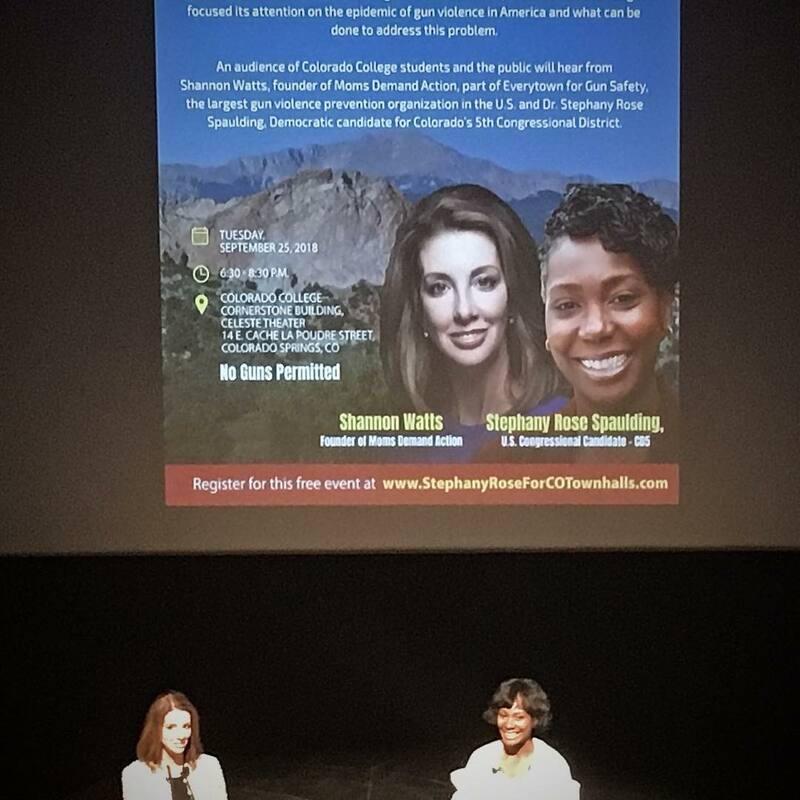 District 5 Congressional candidate Stephanie Rose Spalding appeared with Moms Demand Action founder Shannon Watts at Colorado College’s Celeste Theatre Sept. 25 to call for background checks for all gun purchasers. 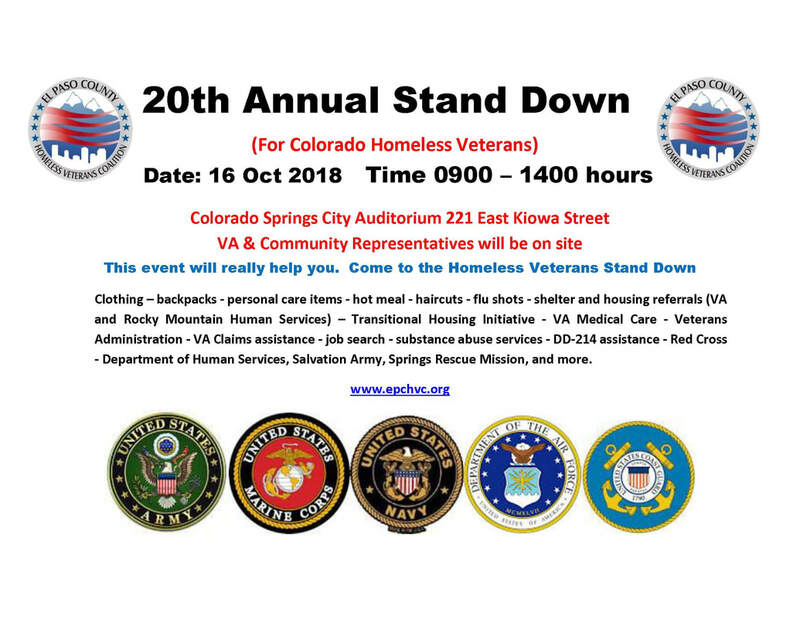 The event received a rash of media attention, including a front-page article in the Sept. 26 Gazette, and a blog item with color pictures in the Colorado Springs Independent. 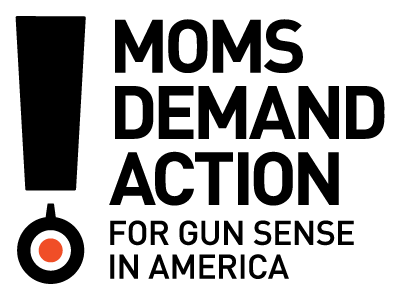 Moms Demand Action will have an information table at the TESSA 5K Run. Volunteers are needed to help in shifts to be at the table and hand out info. RSVP to actnow232@gmail.com if you can help with this domestic violence awareness month event. 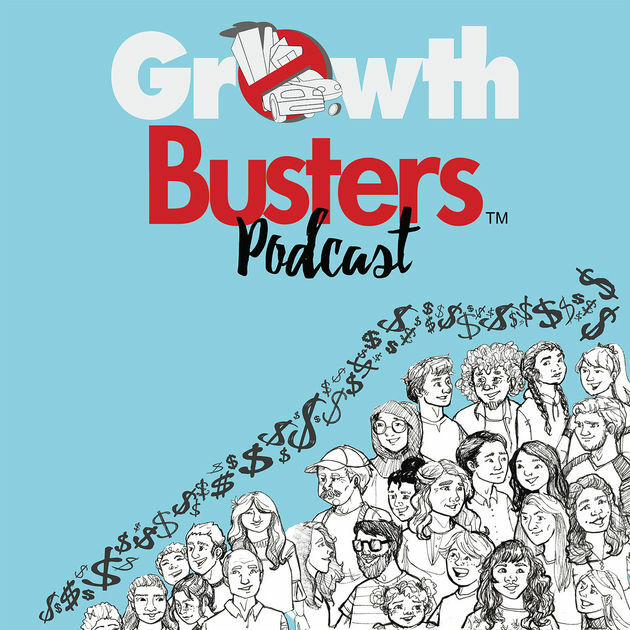 J&P media pal Dave Gardner is continuing the Growthbusters podcasts with a new offering this week: How Fast is Our Goose Being Cooked? (Probably faster than you think!) Is Earth Overshoot Day meaningful? How sound is ecological footprint and biocapacity data behind it? Dave and Grace examine a critique from Robert B. Richardson,Associate Professor of Sustainable Development at Michigan State University. Plus: This summer’s heat and fires are NOT “the new normal.” (It will get worse. Sorry.) More forest fire destruction comes with climate change. If you want to be a green hero, recycling is not nearly enough. How women who decide not to have children are treated. Shouldn’t men take more responsibility for contraception? PPJPC is collaborating with Adventures in Learning K-12 on several project, and the organization is planning a Healthy Families Summit for Feb. 2, 2019, at Pikes Peak Community College, 5675 S. Academy Blvd. 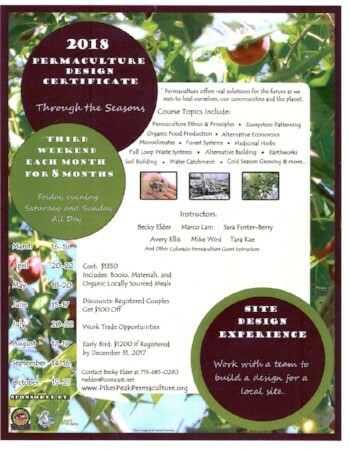 from 10 a.m. to 3 p.m.
Pikes Peak Permaculture is hosting the last of its regular monthly series of weekend-long classes, the third weekend of each month. The final class is scheduled for Oct. 19-21. The weekend features a Friday evening introduction, and full days on Saturday and Sunday. Becky Elder, who led the Sunrise Gardens class on Feb. 17, will head the group of instructors, who also include Marco Lam, Sara Foster-Berry, Avery Ellis, Mike Wird, and Tara Rae. The cost of $1350 includes all books, materials, and locally-sourced meals. There is a $100 discount for registered couples. For more information, contact Becky Elder at (719) 685-0290 or rselder@comcast.net. 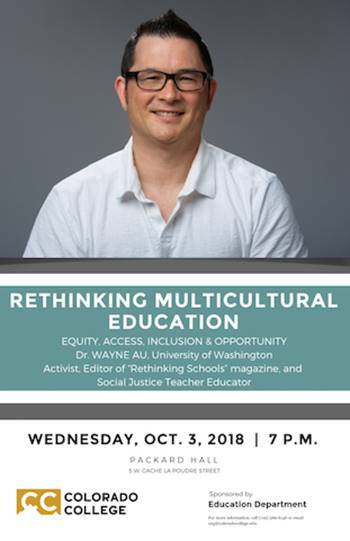 Colorado College’s Education Department will present Dr. Wayne Au from University of Washington Bothell’s School of Educational Studies, who will speak at Packard Hall on the CC campus, 5 W. Cache Le Poudre, at 7 p.m. on Wed., Oct. 3. Au is the longtime editor of Rethinking Schools, and has written several books on multicultural education. This event is free and open to the public. 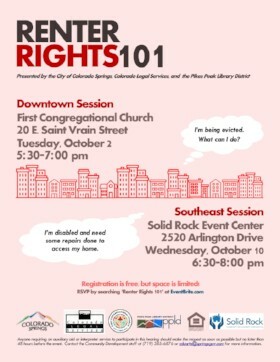 Colorado Legal Services, Pikes Peak Library District and the City of Colorado Springs are jointly holding a special seminar on Renters Rights 101 on Tuesday, Oct. 2, from 5:30 to 7 p.m. at First Congregational Church, 20 E. St. Vrain. This program will be repeated on Wed., Oct. 10 at Solid Rock Event Center, 2520 Arlington Drive, from 6:30 to 8 p.m. The program will be aimed at the 42% of Colorado Springs residents who are renters, and will give an overview on topics such as lease basics, reasonable accommodations and modifications, Fair Housing Act protections, deposits, repairs, and eviction. The seminars are free, but space is limited so those wishing to attend should register on EventBrite. 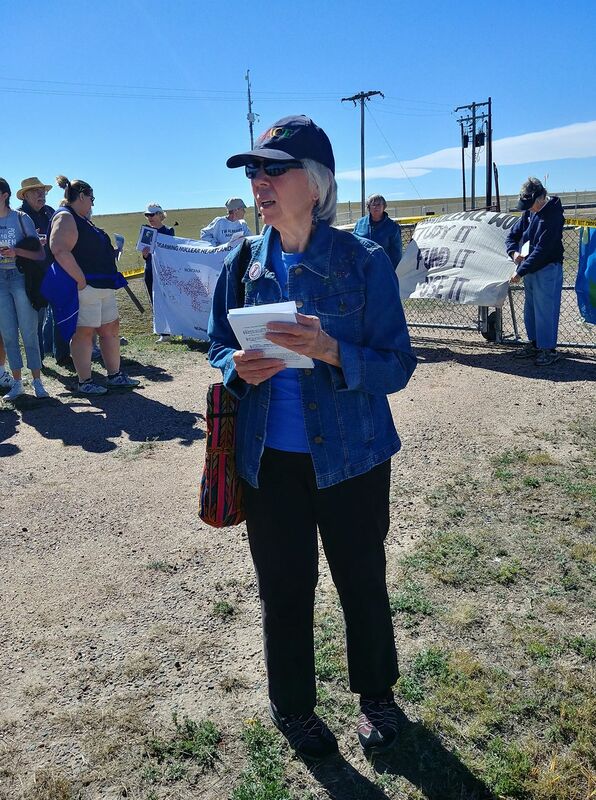 Denver and Colorado Springs peace groups are planning a missile silo vigil near New Raymer, CO to honor the memory of Mary Casper, a Denver peace activist who helped organize annual trips to the missile site. The event will be held Oct. 20, the one-year anniversary of her death, with more details to follow. In honor of the international Keep Space for Peace Week, peace activists also will gather at the gates of Schriever Air Force Base on Oct. 12 at 3:30 p.m. Stay tuned for further information on both events. 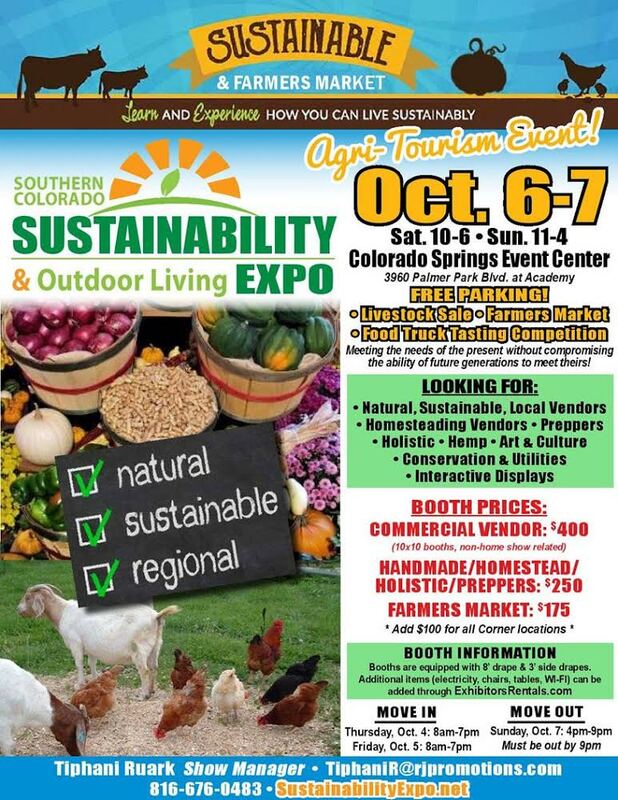 A sustainability expo and farmer’s market will be held in the Colorado Springs Events Center, 3960 Palmer Park Blvd. at Academy, in Hall B, adjacent to the Fall Home Expo in Hall A. The expo will include a farmer’s market, livestock sale, and food truck tasting competition. Homesteaders and hemp-art designers will be displaying work. There are special booth rates for homestead and handmade small vendors. Contact Tiphani at TiphaniR@rjpromotions.com, or visit www.SustainabilityExpo.net for more information. Energy conferences will continue this fall, as the Colorado Renewable Energy Society is planning a single-day conference November 29 at the Colorado Convention Center in downtown Denver. 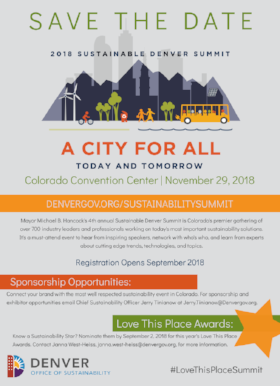 The theme will be “A City for All: Today and Tomorrow,” centered on Mayor Michael Hancock’s Sustainable Denver plans. Registration opens in September, but in the meantime, CRES is looking for nominees for a Sustainability Star, someone active in promoting sustainable practices. Contact Janna at Janna.West-Heiss@denvergov.org. Copyright © 2018 Pikes Peak Justice & Peace Commission, All rights reserved.